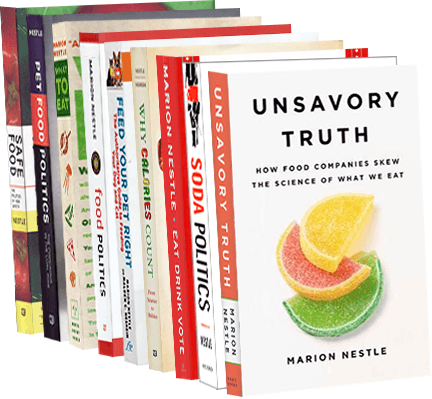 Food Politics by Marion Nestle » Are we done with pink slime? $177 million says yes. Are we done with pink slime? $177 million says yes. Remember “pink slime?” This is the pejorative name given to “mechanically tenderized finely textured beef” an ingredient added to meat products. Its maker, Beef Products, Inc, sued ABC for defamation. Disney, which owns ABC, settled the case out of court in June—for $177 million according to Business Insider. Disney paid Beef Products Inc. (BPI) $177 million to settle the ‘pink slime’ lawsuit that claimed a story ABC ran in 2012 misled viewers and caused hundreds of layoffs. On Wednesday, Walt Disney Co’s quarterly earnings report revealed that the company spent $177 million “in connection with the settlement of litigation” last quarter. Addition: Food Safety News says the $177 million is on top of the totality of ABC’s insurance. I am hoping that I will never have to write about pink slime again. For the record, here is a summary of my posts on the topic, dating back to 2009. April 1, 2012 The dilemma of pink slime: cost or culture?